I might be biased, but it’s no secret that I think Dublin is the best city in the world. Add in sunshine and it’s irrefutable. Our weather is as spontaneous as the people who live here. 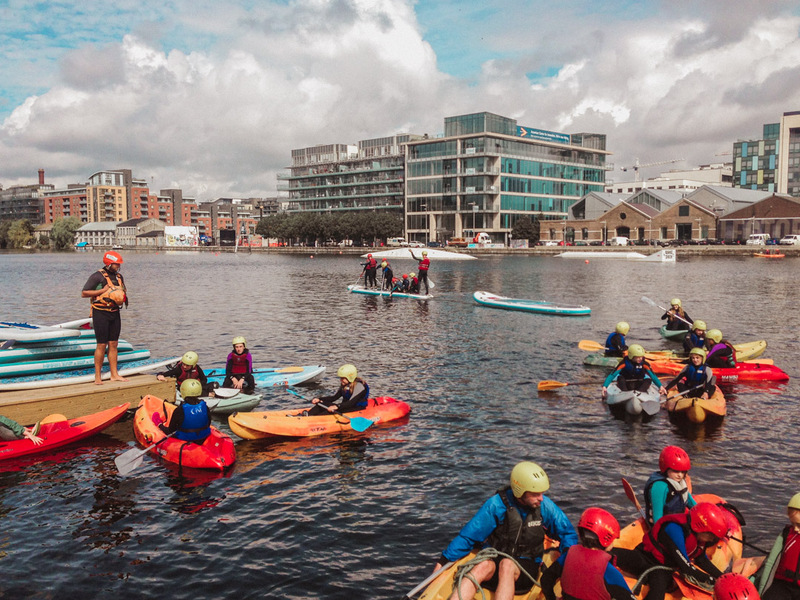 We love the craic, we’re always up for an adventure and we’ve learned to be well-prepared for all weather occasions! 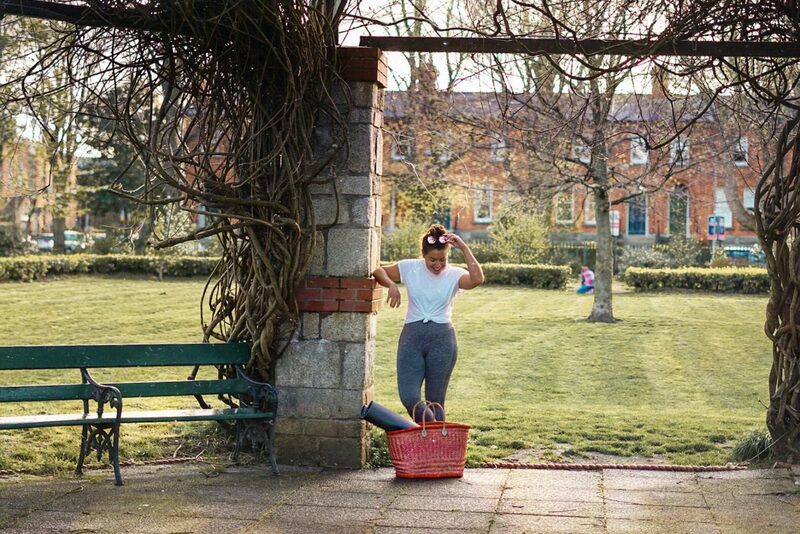 So, when TK Maxx approached me to collaborate on a ‘Spontaneous Adventure Guide to Dublin’ to showcase some of my city’s hidden gems, I was ready for the challenge. Being prepared for outdoor adventures in Dublin essentially means dressing for four seasons in one day. So, with this in mind, my TK Maxx treasure hunt included everything from a rain jacket to sunglasses. It’s all about the thrill of the find and embracing the ridiculous possibilities in store, the same mindset when it comes to looking for fun stuff to do around the city! 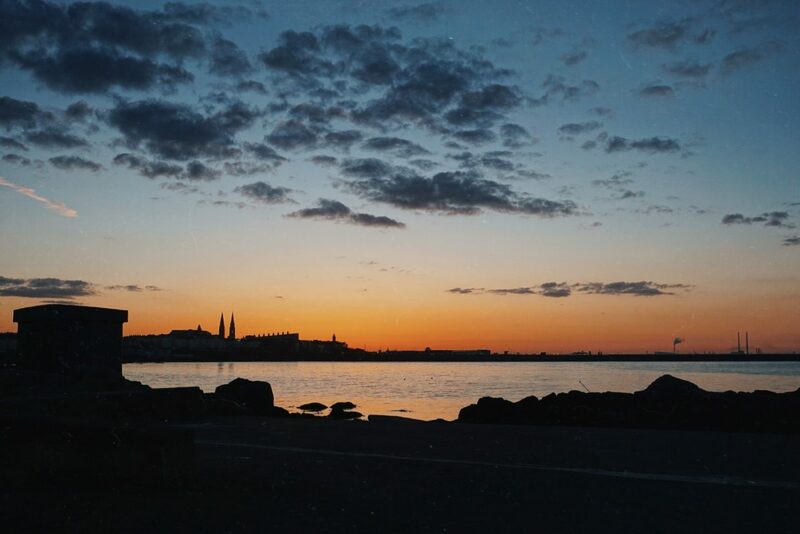 Read on for my top Dublin hot spots. Think of the Iveagh Gardens between Harcourt Street and Hatch Street as a smaller, quieter and dare I say even prettier version of everyone’s favourite summer hang out, St. Stephen’s Green. Perfect for an urban park picnic, grab a spot near the tropical fountain to feel like you’re far from the city. TK Maxx is full of hidden gems, just like Dublin. 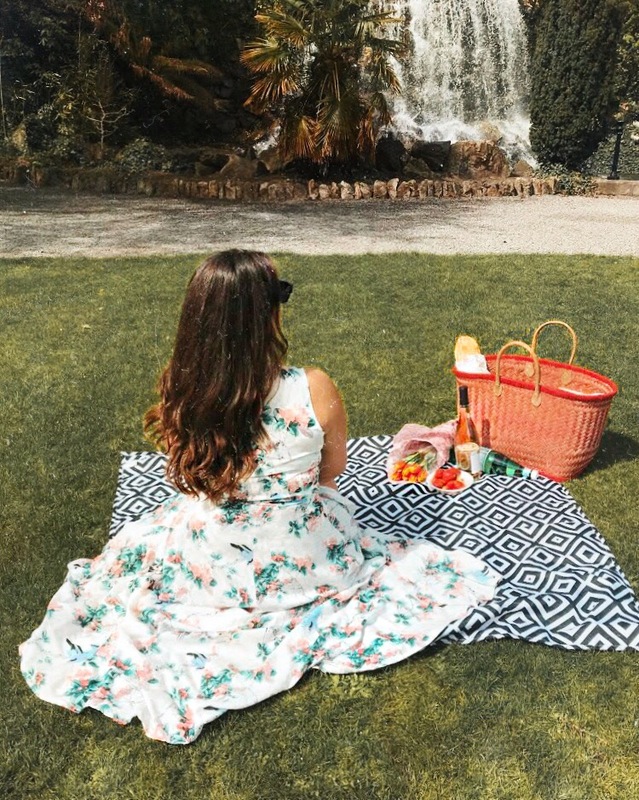 There are loads of great value summer finds at the moment, like this picnic blanket, which is coated to make it water resistant and reversible in case of spills. It folds up into a really small zip case so it’s handy for impromptu picnics or play dates, a steal at only €19.99. The basket, (€19.99) is a great eco-friendly all-rounder, big enough to carry lots of essentials but also hold your rubbish until you find a bin. No more plastic bags! Don’t forget TK Maxx has a huge assortment of big name brands too. I picked up this dress (€34.99) and designer sunglasses (€39.99) for a fraction of the RRP. Irish sea swimming at the 40 Foot. 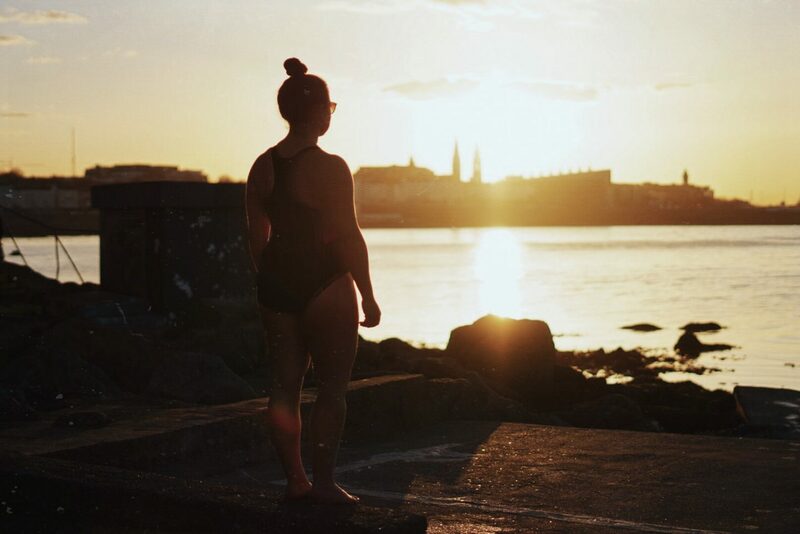 The famous Dublin swimming spot is best enjoyed at sunrise or sunset. If you’ve never been, or don’t want to go it alone, check out Rise to the Outdoors for free event listings. TK Maxx have an excellent selection of sports swimwear available all year round, like this one piece I recently picked up in the Dundrum branch for €16.99. Bring one big towel to dry off and another small one to stand on while you’re getting changed. 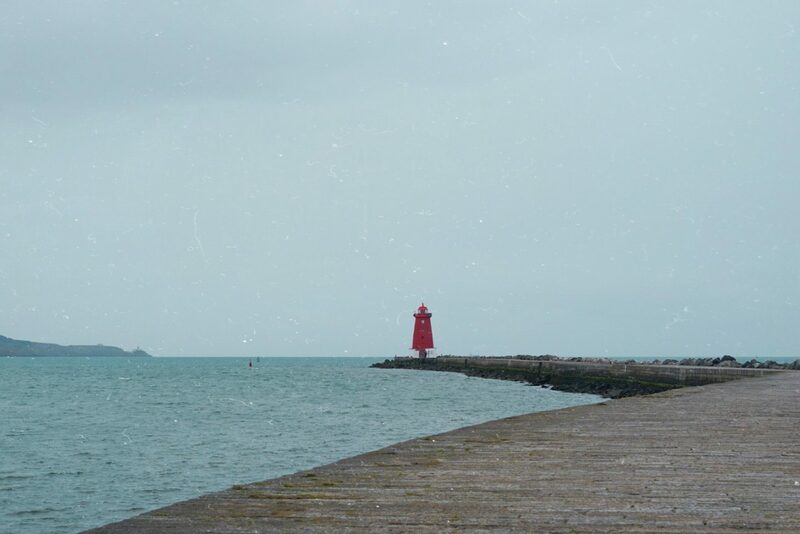 South Wall Walk to Poolbeg Lighthouse. 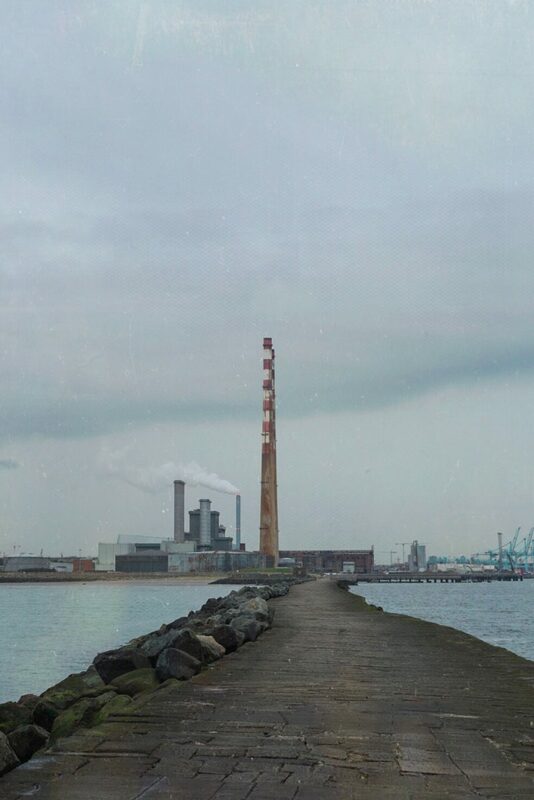 Past the famous Poolbeg chimneys, the walk is about a 4km round trip. 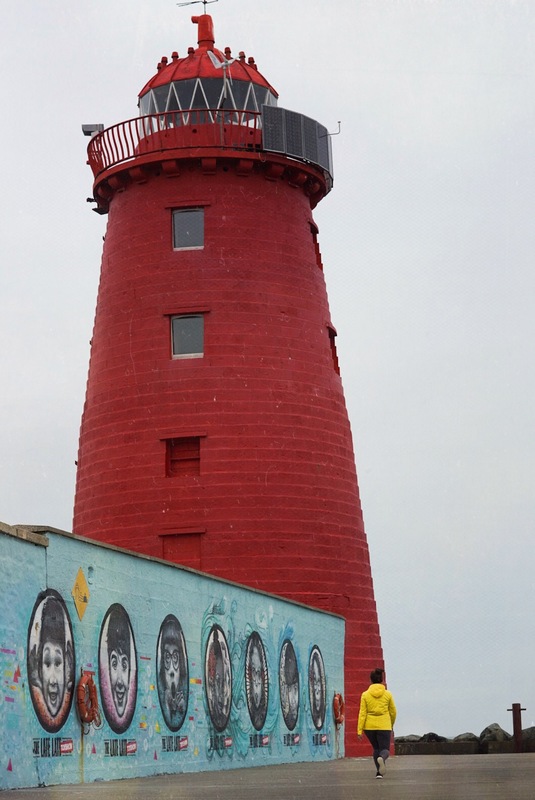 At the end you can look back at the iconic red and white stacks that shape the Dublin skyline. Keep an eye out for porpoises and seals along the way. Be prepared for the rain and bring a waterproof coat with a hood – there’s no shelter once you’re out on the sea wall. 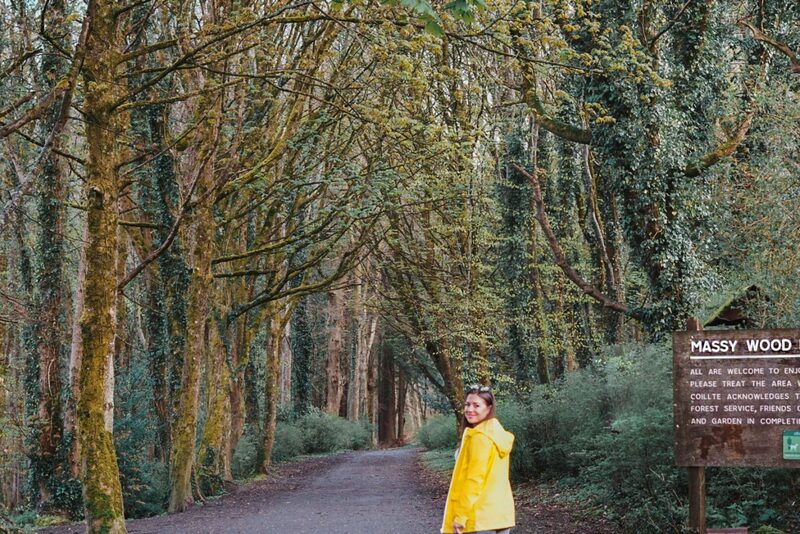 This bright yellow rain coat (€34.99) means I’ll always stand out from the crowd! 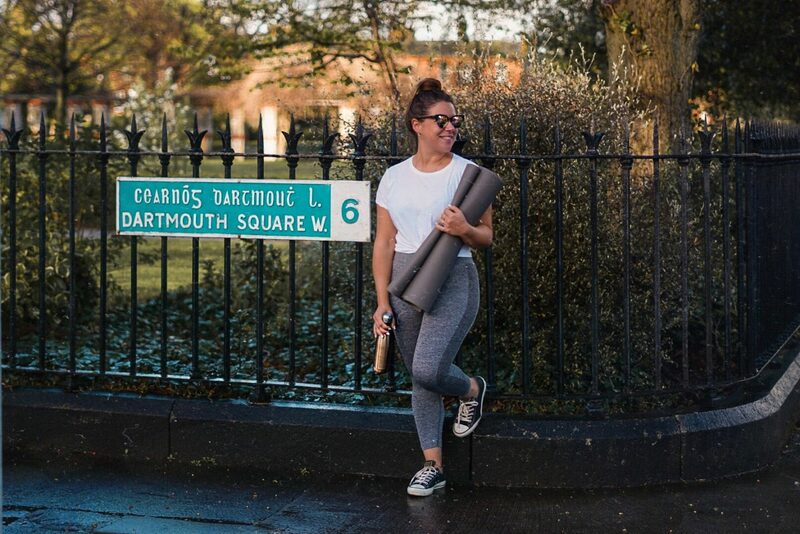 Outdoor yoga in Dartmouth Square, Ranelagh. Saturdays @ 11am, €5. Check event listings on Happenings Yoga on Facebook. Also on Sundays in Saint Anne’s Park, weather permitting. Your own mat! There’s always a great selection of health and wellness products in TK Maxx. I got the yoga mat discounted, at €12.99, plus a microfibre yoga mat towel which is perfect for hot yoga classes. I never go anywhere without my double insulated aluminum bottle either, so much cheaper in TK Maxx stores than some I’ve seen online. Also €12.99. Phoenix Park Bikes, rental starting at €5 for one hour including helmet, hi-vis and map. 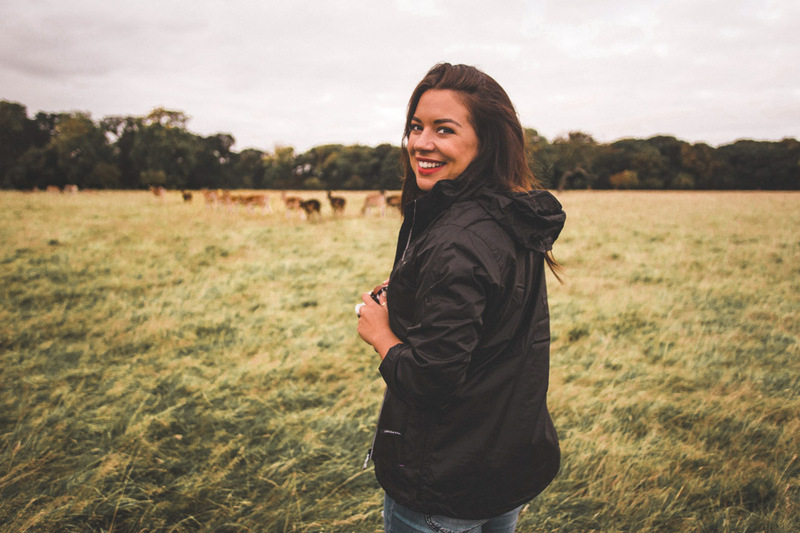 Spot Wild Fallow Deer at Fifteen Acres or take a free tour of Farmleigh House. Waterproofs, sunnies and water bottle. Don’t forget your camera! Hellfire Club and Massy’s Estate, Jamestown, Co. Dublin. Take a forest walk and see if you can find the secret walled garden! It can get pretty muddy up there, so hiking boots or wellies when it’s wet would be wise. A raincoat with hood is essential! The Hungry Tree, King’s Inns, Constitution Hill. The 80-year-old London Plane tree has been gradually gobbling up this iron bench, a unique sight in the city. I keep the picnic basket and blanket in the car for impromptu al fresco lunches. It also comes in handy when I’ve forgotten my shopping bags. You’ll find a great selection of outdoor accessories like waterproof disposable cameras and phone cases in TK Maxx. Ireland’s Eye Ferry, Howth. From €10pp around the island. Every day from 10.30am-5pm, weather permitting. Polarized sunnies are great for glare by the sea. Bring a rain coat and disposable waterproof camera too! 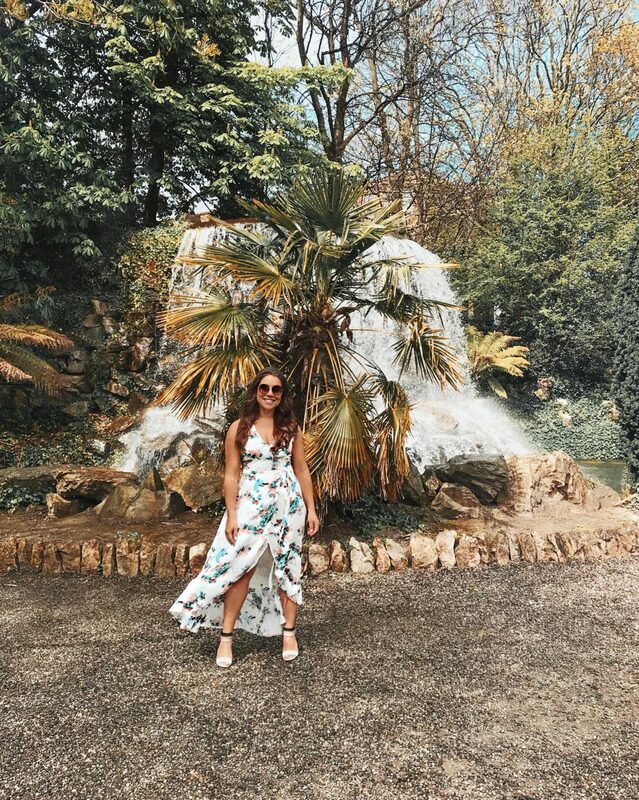 Whether it’s a weekend away or a quick lunchtime adventure, TK Maxx never lets me down as a one stop shop for last minute essentials, whatever the weather and on any budget. With everything always up to 60% less than the RRP, it’s easy to get ready for your adventure however little notice you might have. The stock doesn’t stick around for long though, so if you’re more into planning and preparation, grab the bargains when you see them! Have you seen my ultimate packing guide and checklist? Download it for your next getaway! This post has been sponsored by TK Maxx. All views are, as always, my own.